California just dealt Monsanto a blow as the state’s Environmental Protection Agency will now list glyphosate — the toxic main ingredient in the U.S.’ best-selling weedkiller, Roundup — as known to cause cancer. 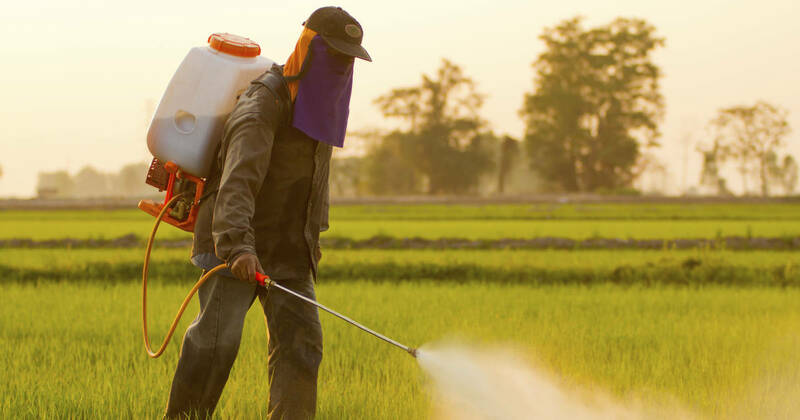 Now that California EPA’s Office of Environmental Health Hazard Assessment (OEHHA) has filed its “notice of intent to list” glyphosate as a known cancer agent, the public will have until October 5th to comment. There are no restrictions on sale or use associated with the listing. 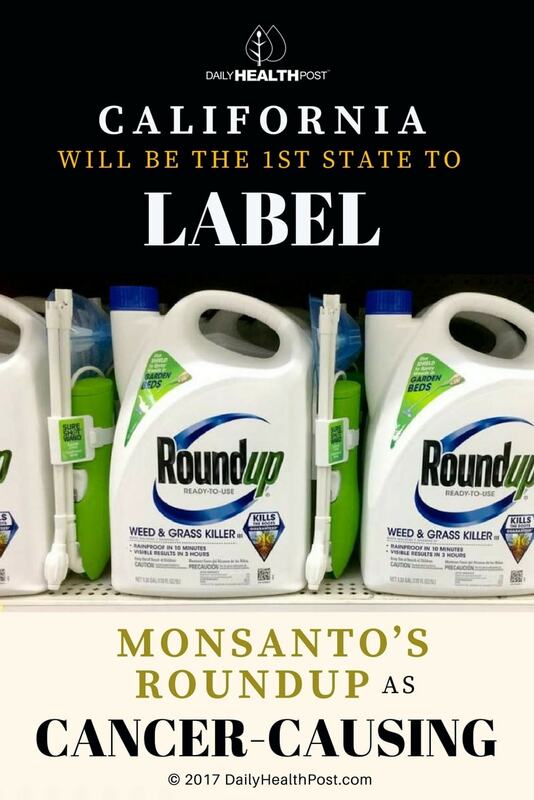 Roundup is sprayed on crops around the world, particularly with Monsanto’s Roundup-Ready varieties — genetically engineered to tolerate large doses of the herbicide to facilitate blanket application without harming crops. Controversy has surrounded this practice for years — especially since it was found farmers increased use of Roundup, rather than lessened it, as Monsanto had claimed. Less than a week after the WHO issued its report naming glyphosate carcinogenic, Monsanto called for a retraction — and still maintains that Roundup is safe when used as directed. It’s still too early to tell whether other states will follow California’s lead.